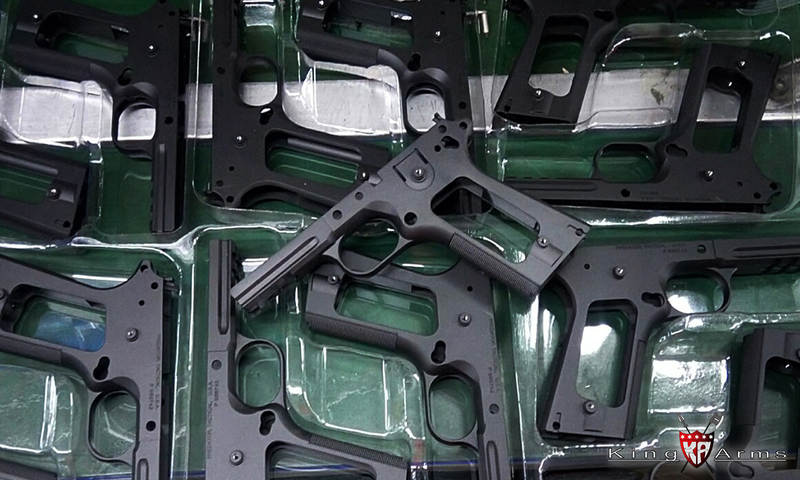 In addition to VSS, another product is being assembled and we look forward to it! 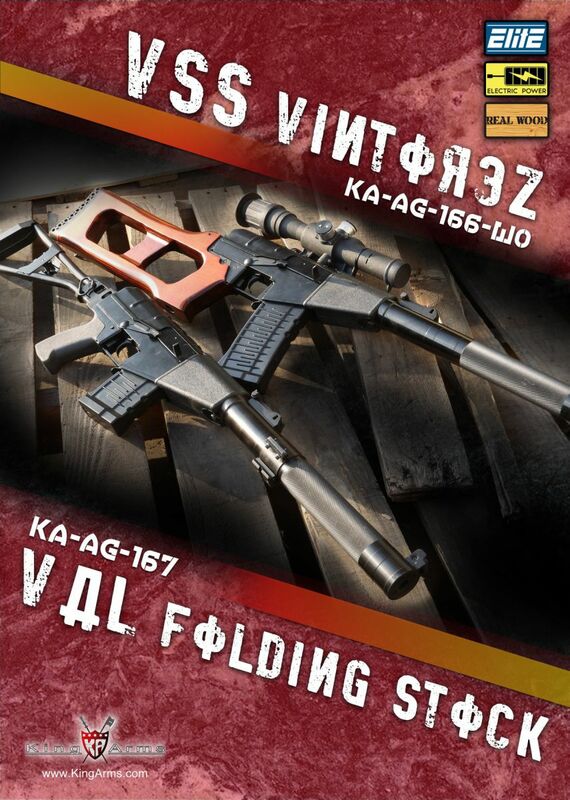 VSS & VAL coming soon! 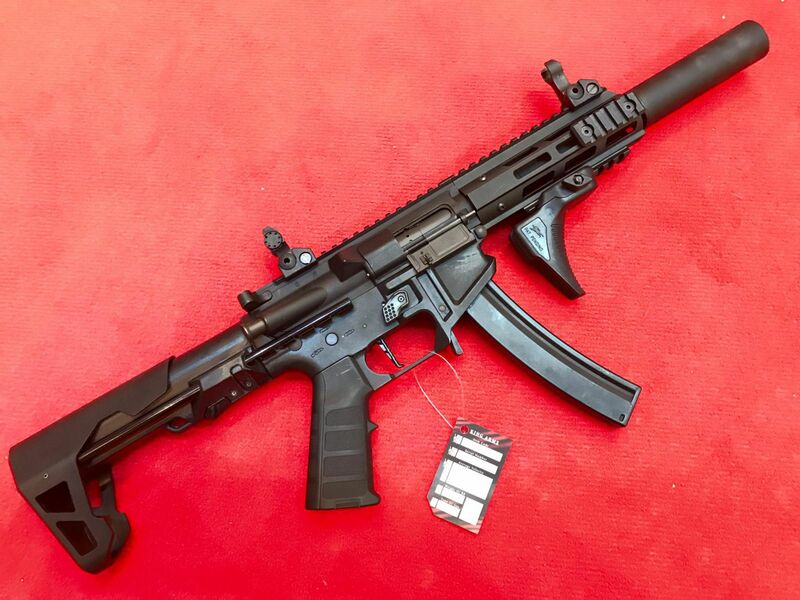 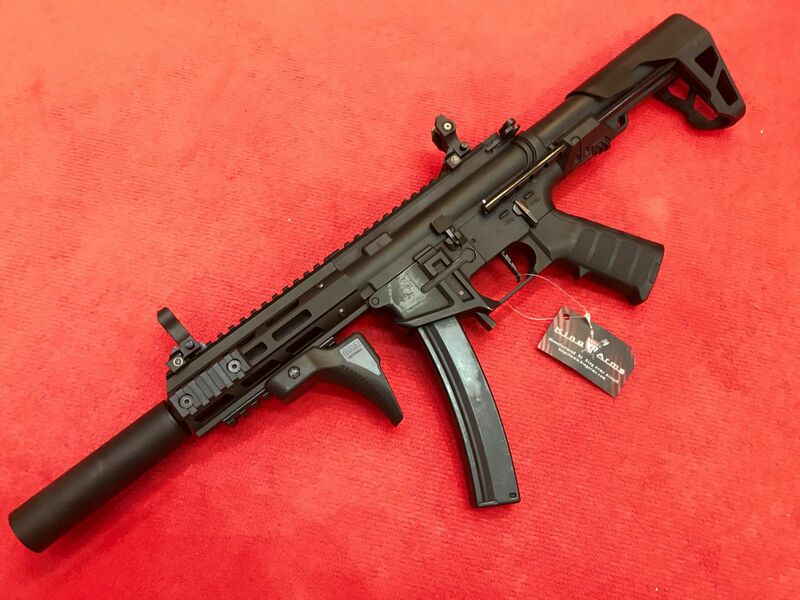 2018 King Arms PDW 9mm SBR coming soon!